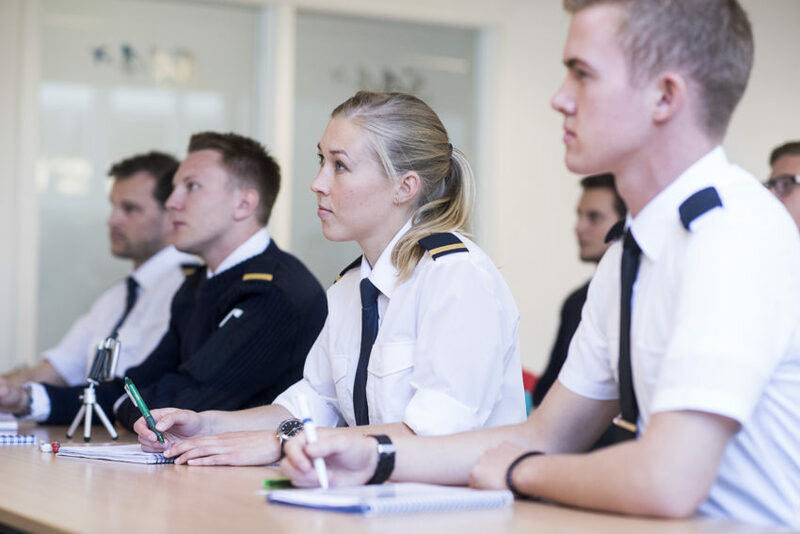 OSM Aviation Academy (OSMAA) has been approved by the department of higher vocational education (MYh) to conduct a government sponsored Flight instructor program at the school in Västerås for another three years. During the last two years OSMAA has educated 10 flight instructors a year in account of the department of higher vocational education (MYh) in Sweden. On top of this, 5 instructors have been trained to become Instrument Rating Instructor (IRI) and Class Rating Instructor (CRI). The last-mentioned program gives the instructors with enough experience a chance to teach instrument flying as well as multiengine. In the future there will still be 10 spots for pilots who want to become flight instructors and the IRI/CRI program has increased to 7 spots a year. Marcus Lindblom, Head of Training at OSM Aviation Academy. The demand for pilots the coming 20 years is immense and therefore the decision from the MYh is vital to secure the availability of qualified instructors that in return will educate the next generation of pilots. Read more about the program and apply here! A complete overview of the granted programs can be found at MYhs webpage. There you can also an overview of the new higher vocational programs in Västmanland. Do you want to train the next generation of pilots?